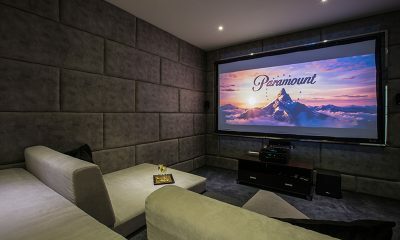 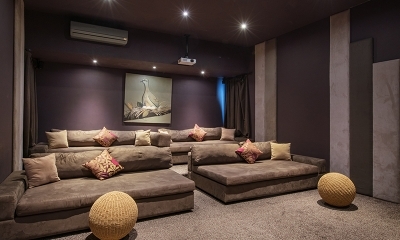 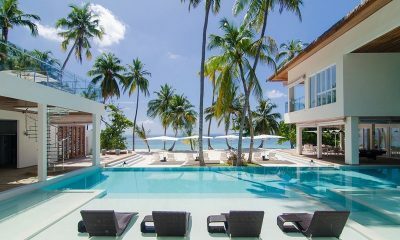 What really sets the seven bedroom Villa 12 apart is the huge, commercial grade private gym and cinema for 12 guests. 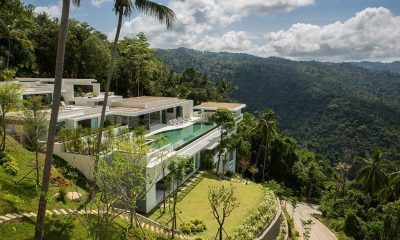 Samujana 17 four bedroom villa is designed over multiple levels and layered into the natural rock formations rising from the coast. 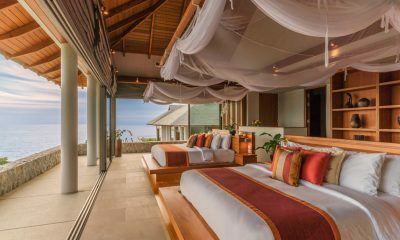 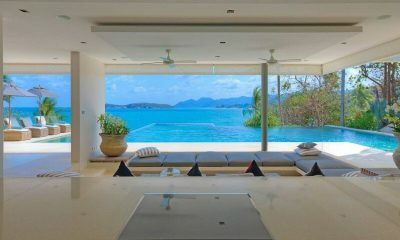 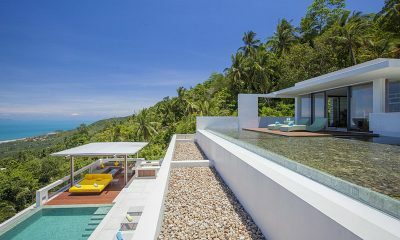 Samujana 20 six bedroom villa incorporates original rock outcrops blending luxury and Thai architecture into one. 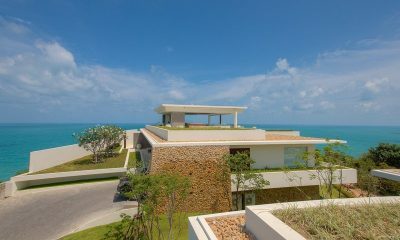 Samujana 20 is in Koh Samui, Thailand. 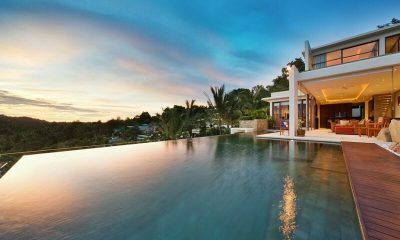 Seriously, this is one stunning villa! 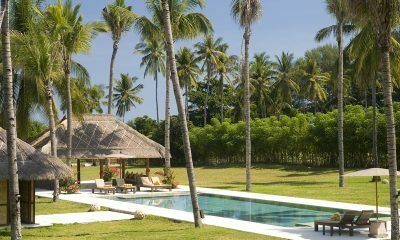 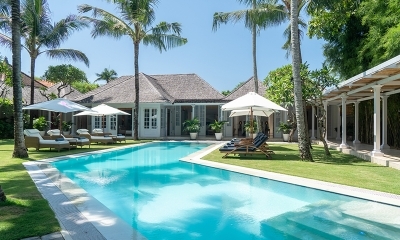 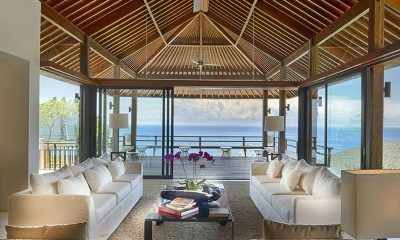 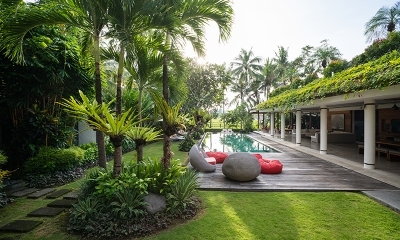 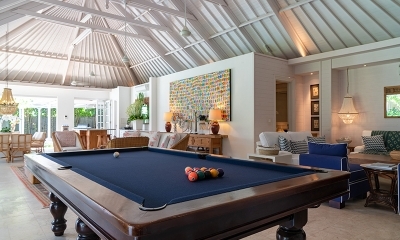 Villa Semarapura is an oceanfront property with an opulent design and luxury furnishings. 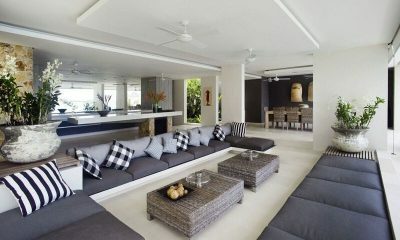 A master class in sleek, minimalist chic inspired by the striking, harmonious simplicity of Armani Casa designs. 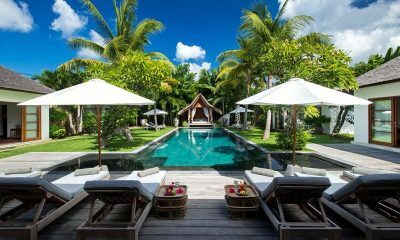 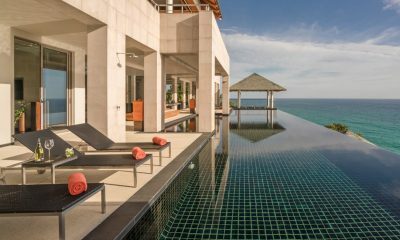 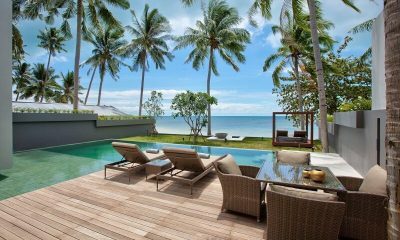 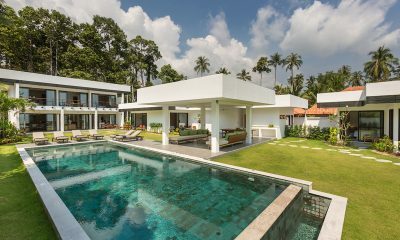 Villa Thansamaay is a modern designer villa located right on the beach, offering a perfect setting for family holidays and wedding ceremonies. 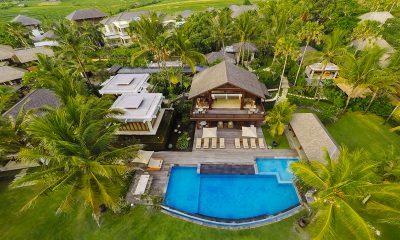 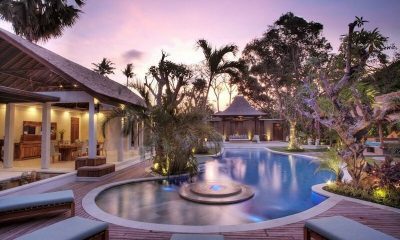 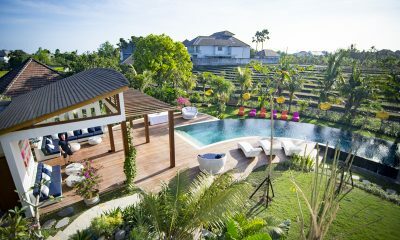 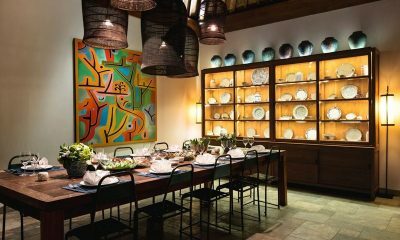 Villa Tiga Puluh is a gorgeous villa with romantic Balinese style and a 20-metre pool, offering a private setting minutes from Eat Street. 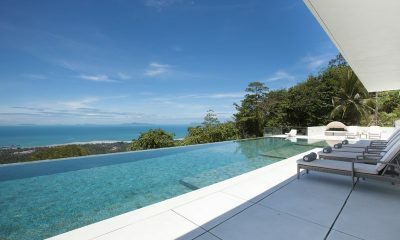 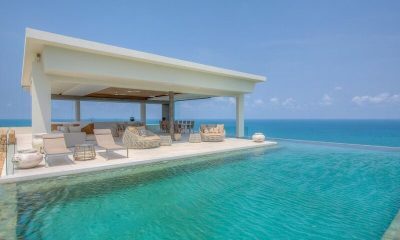 Every design junkie’s dream, Villa Zest is an epic modern villa with cutting edge design and breathtaking views. 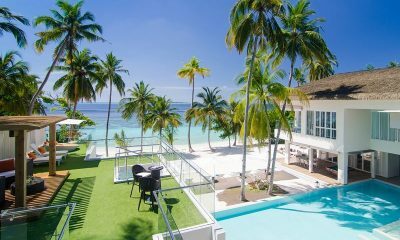 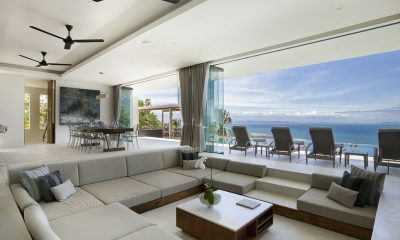 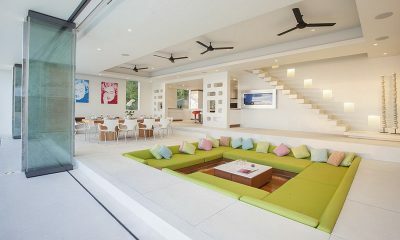 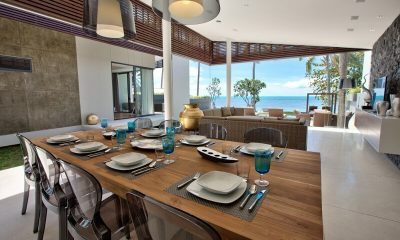 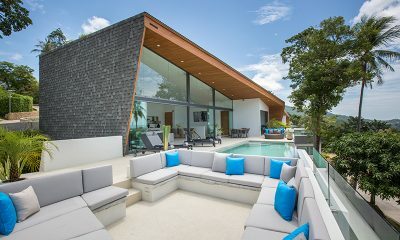 Azure Waters is a sleek boutique style villa with modern design, cinema room and panoramic tropical views. 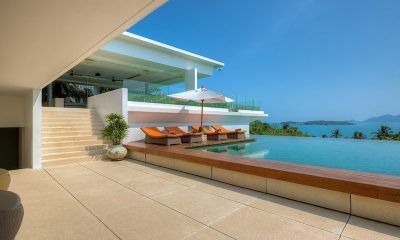 Baan Paa Talee is one of the most epic villas in Phuket with 9 bedrooms, 25m pool, Jacuzzi, media room, karaoke and endless views of the Andaman Sea. 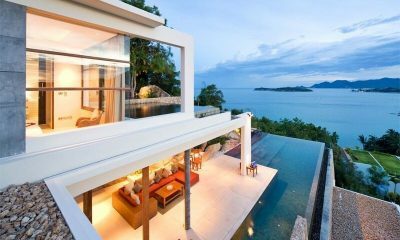 One of our favourites, Samujana 30 is a stunning 5 bedroom villa with the most amazing ocean views we have ever seen from a villa. 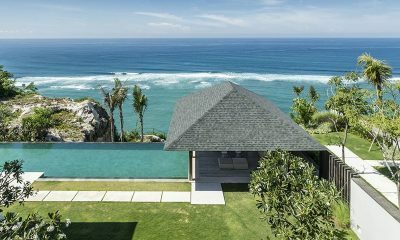 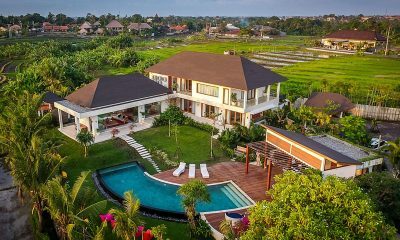 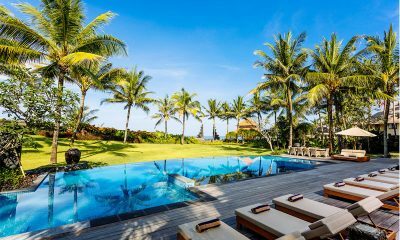 Sohamsa Ocean Estate offers gorgeous ocean views and private pools in two villas fit for royalty located on Bali’s cliffs.